Your time is valuable. Don’t waste another minute scouring the web and Pinterest, trying to find the best places to stay, play, and eat in Indiana. Instead? Sit back, relax, and let Indiana travel plans come to you. Subscribe to free Little Indiana updates and you will instantly know every time the site is updated. The post will land right in your inbox without any further action on your part. It doesn’t get any easier than that. 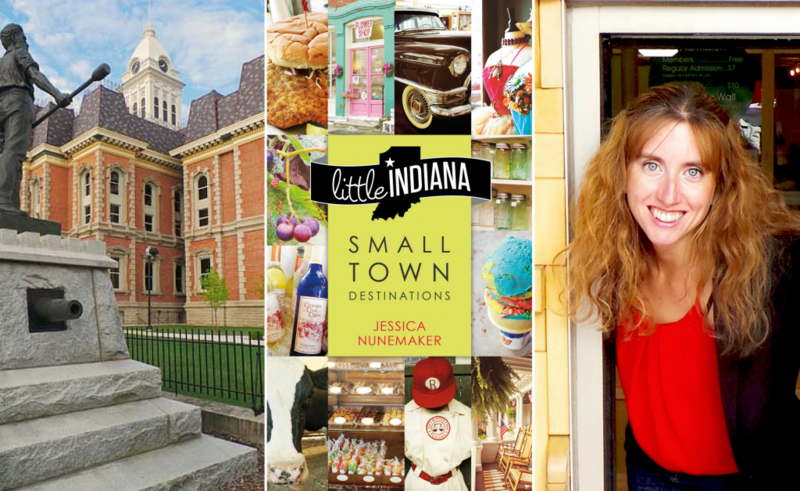 What’s more, subscribers receive access to my free mini guide: How to Travel Indiana with Kids. If you’ve thought road trips had to wait until the kids were all grown up and out of the house, I’d like to prove otherwise. Once you sign up for email updates using the small form below, that mini guide will pop into your inbox.